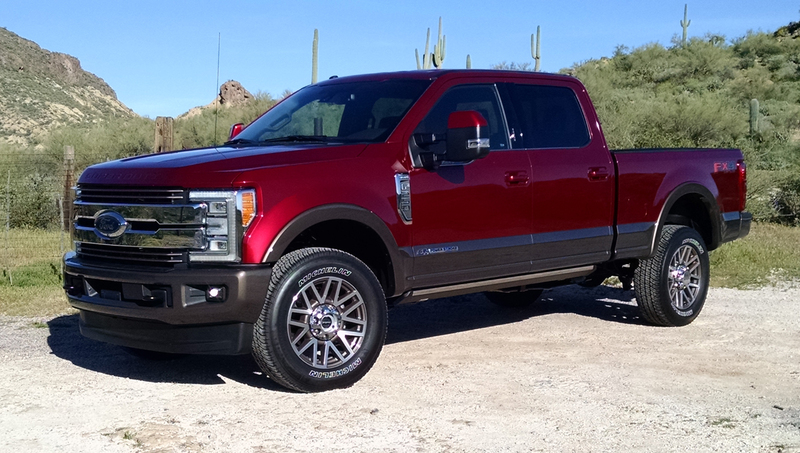 The all-new 2017 Ford F-Series Super Duty trucks are the first generation to gain the all-aluminum body construction shared with the lighter duty F-150. Aside all the other changes that abound this one shift has created more questions in the minds of buyers than any. 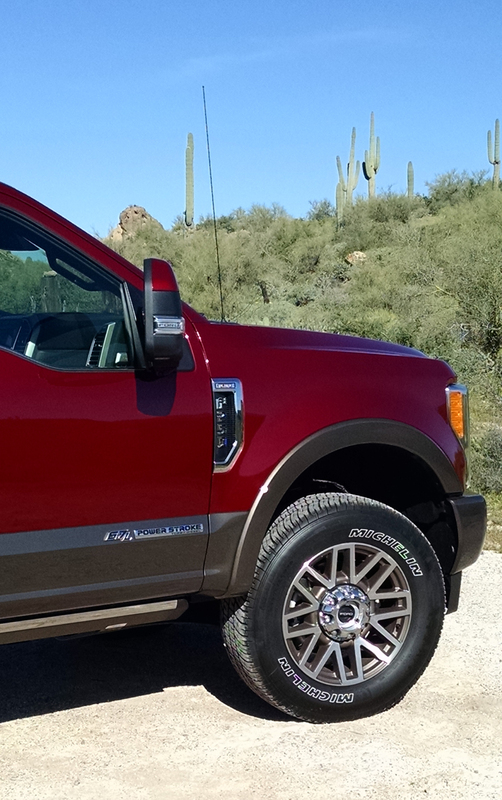 In our week-long test of the 2017 Ford F-250 King Ranch 4×4, we have come to answer those and many others. 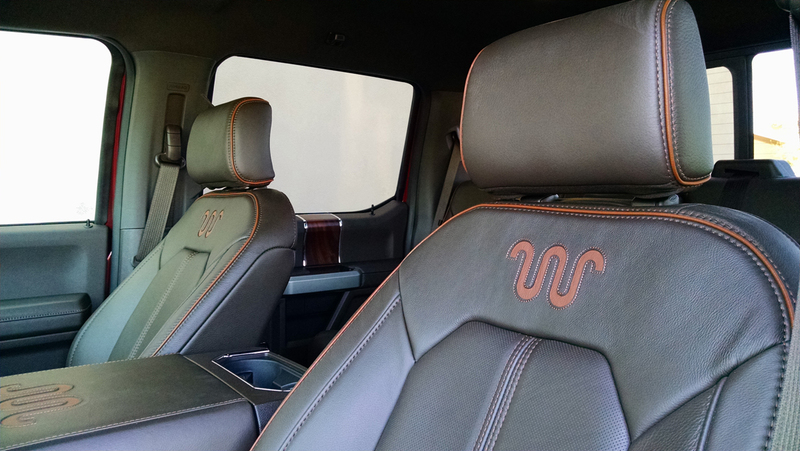 First, our test truck was a near fully loaded Crew Cab with several options aboard including the 6.7-liter Power Stroke V8 turbodiesel. 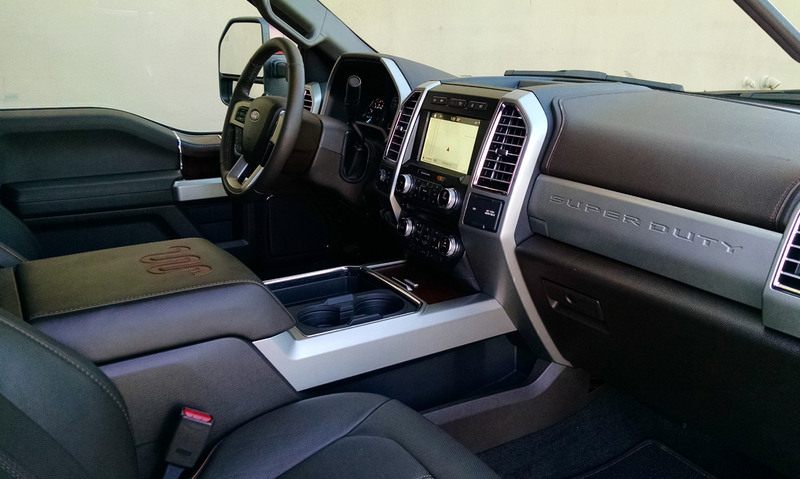 With its six-speed automatic transmission it is currently the power powerful of any of the competing trucks you can buy with 440 horsepower and 925 pound-feet of torque. 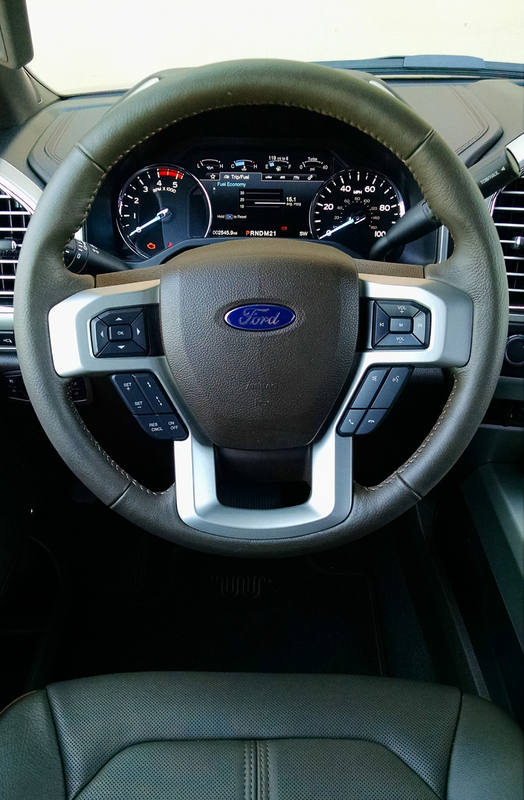 The engine is the third evolution of the first in-house designed and built diesel V8 from Ford, replacing the Navistar diesel engines that had been used for some time prior. 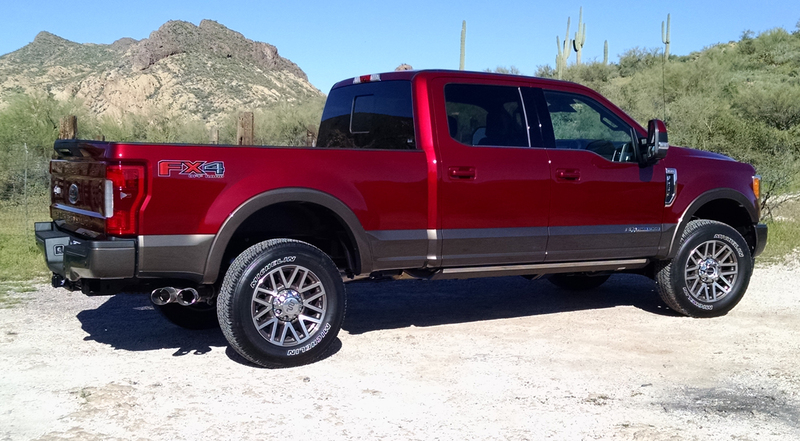 The new body structure owes much of its underlying bits to the Ford F-150 but has entirely different sheet metal to differentiate it stylistically. The front end is taller and more squared off with a brick-wall sillhouette. 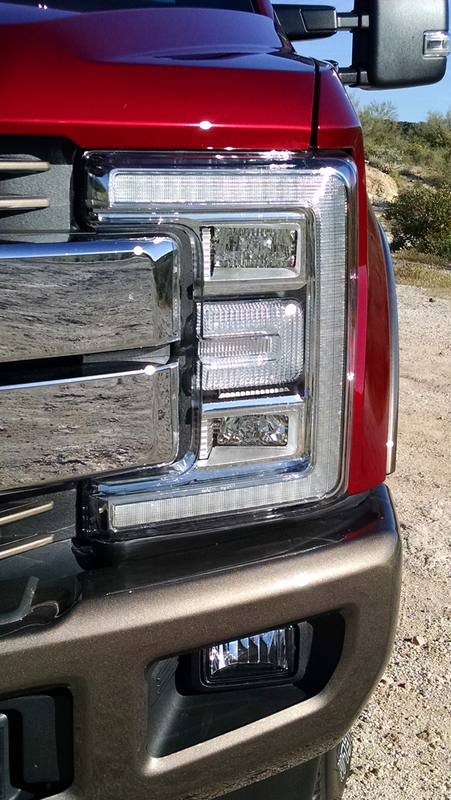 Ours featured the optional dual-quad LED headlamps which are a costly item but handsome. 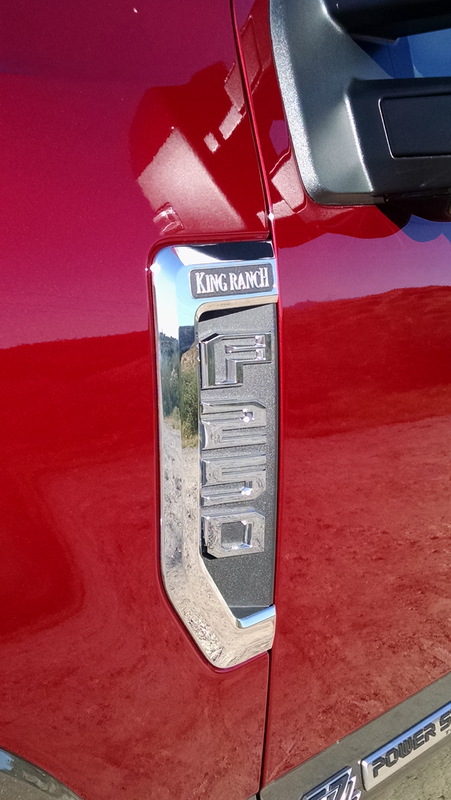 The front grill unique to this trim grade features both painted and chrome elements. 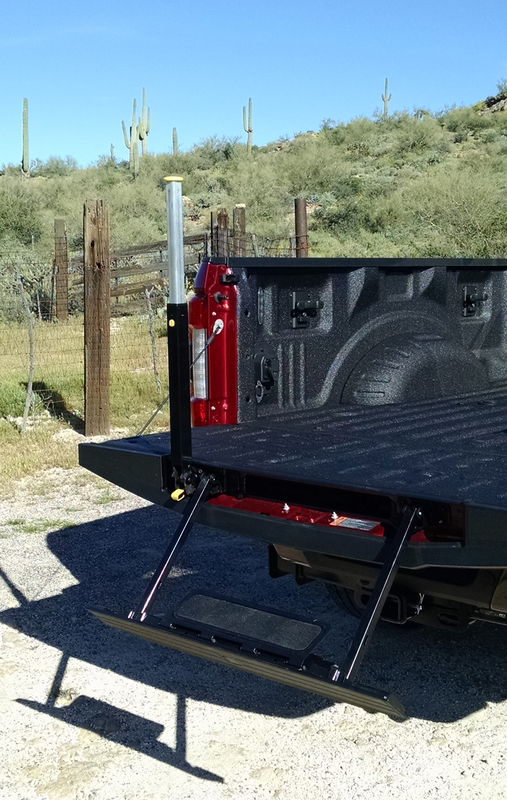 The lower bumper features tow hooks and fog lights to boot. 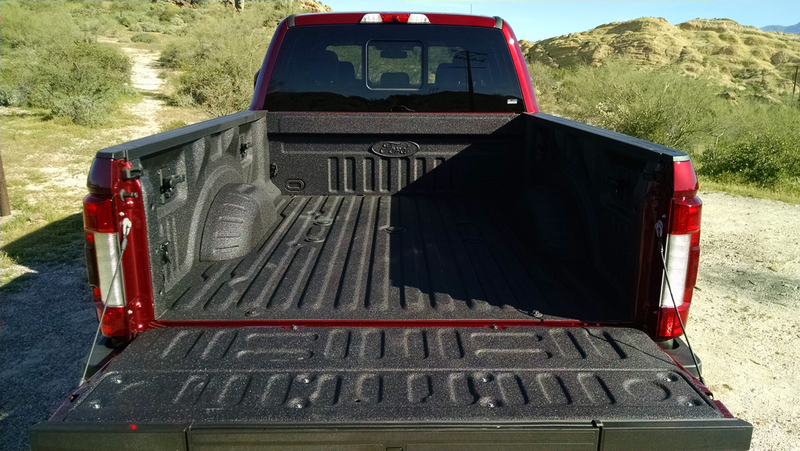 The bed on the F-250 also differs from the F-150 with different exterior stampings and more ribbing in the floor for greater strength. 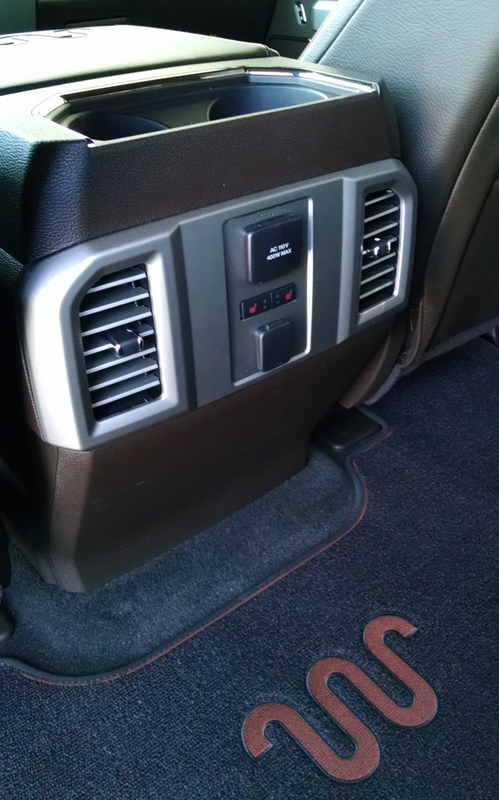 Optioned in ours was the tailgate step, the fifth wheel prep package and spray in bedliner. 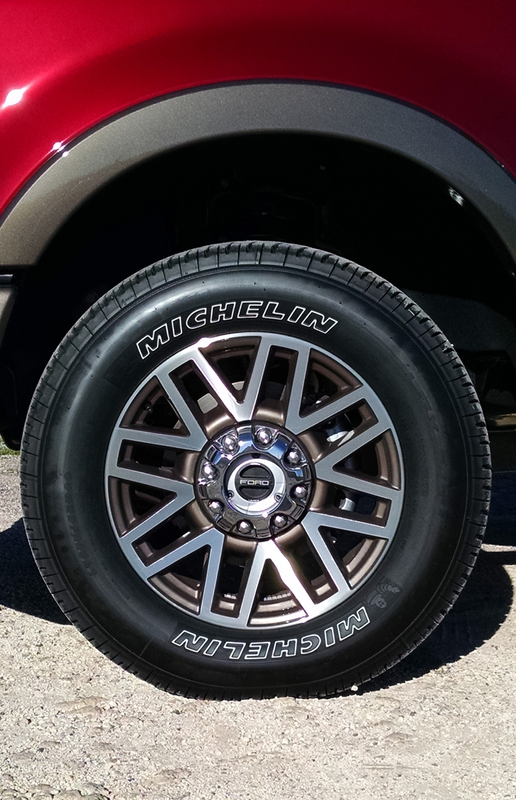 Also dressing up the truck was the optioned 20-inch pained and machined wheels and power extendable running boards. 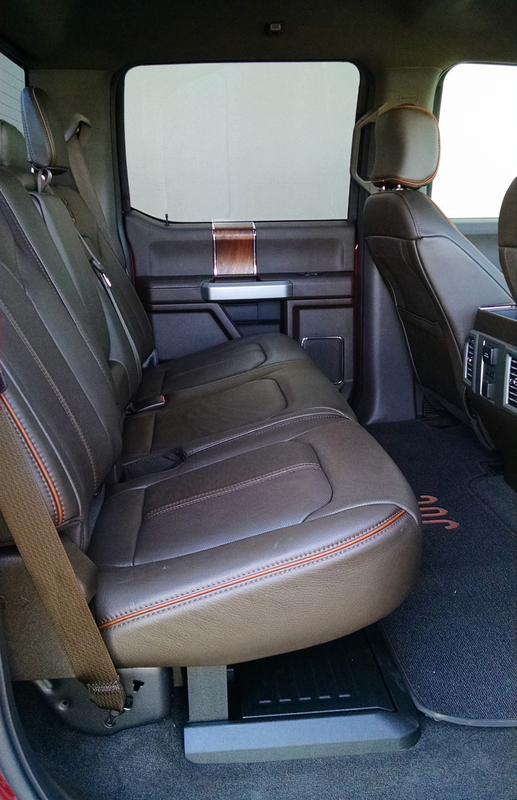 Moving inside, the interior featured rich chocolate brown leather with orange highlights and stitching accents. 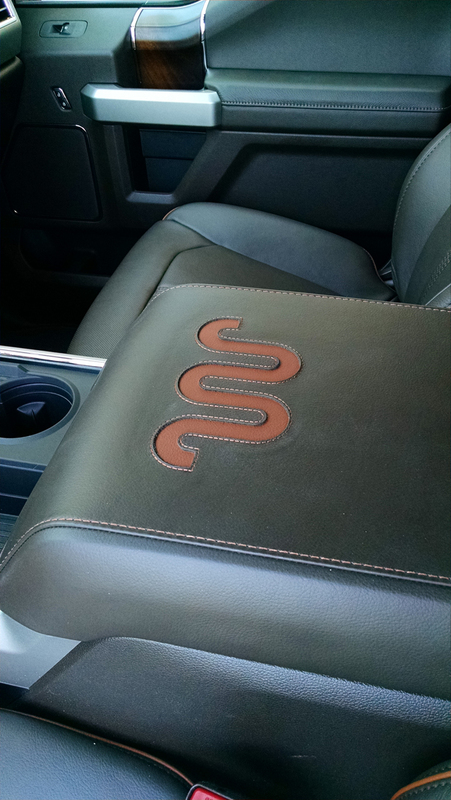 The King Ranch logo can be found on the seats, on the console, floor mats and door sills. While its still cowboy saddle shop glitz, it comes off a bit more tasteful than in the previous generation. 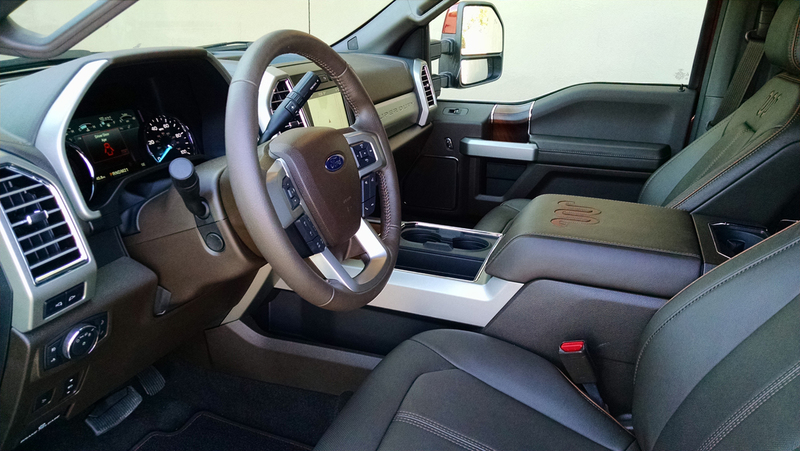 The leather seats are both heated and ventilated up front with memory settings for the driver that includes the power tilt and telescoping steering wheel. Finding a comfortable spot was easy and spending all day there was no problem at all. 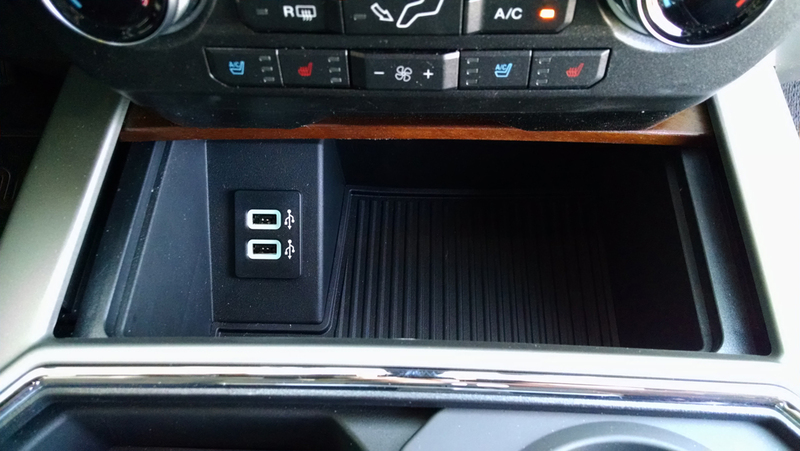 Rear seats aren’t so comfortable, sitting very low to the floor which perches your knees up. Luckily legroom is generous so you can spread out and the seats are heated back there as optioned. The rear seats fold upward for a flat load floor and there’s a collapsible storage area that with the locking seat cushions can be secure. 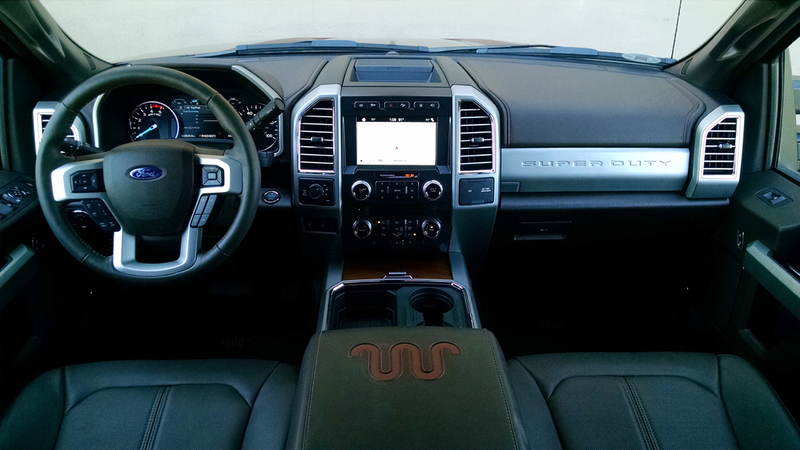 Audio from the Sony SYNC3 touchscreen infotainment system was exceptional and the system offers all the expected feature content available today including navigation, satellite radio, CD player, Apple CarPlay and Android Auto just to name a few. 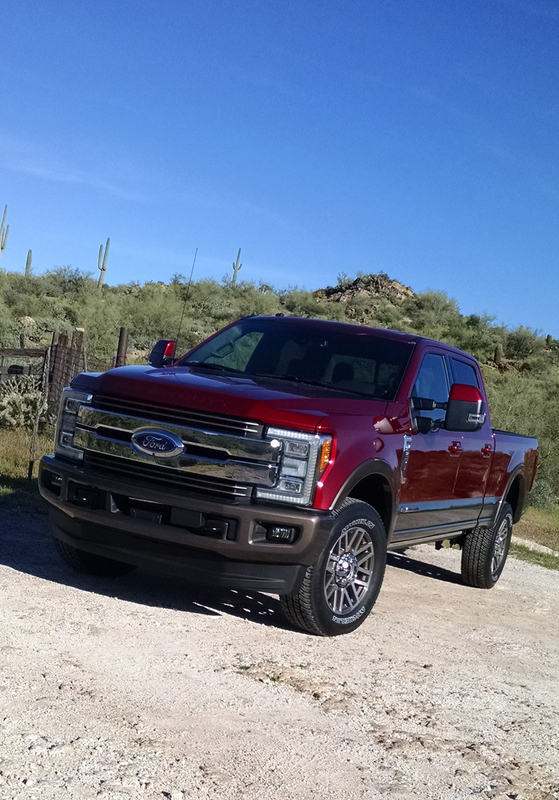 Driving the new Super Duty is first a noticeably more solid experience than in the last generation as the fully boxed steel frame is some 24 times stronger than before. 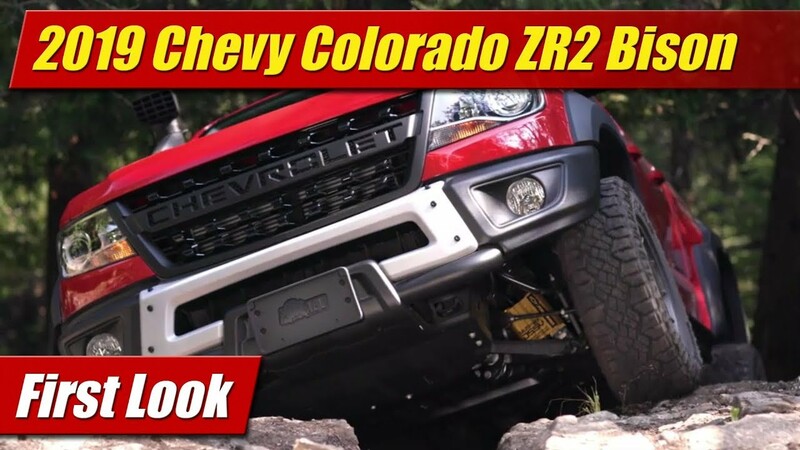 This offsets the lighter feel the aluminum body might have given, leaving the truck with a solid as a rock feel going down the highway, windy roads, washboard back paths and even rough off-road trails. 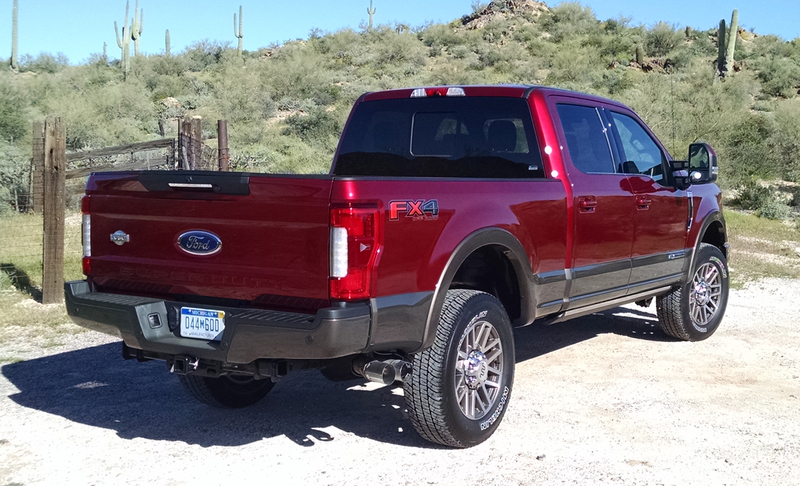 The suspension with the FX4 Off-Road package was stiff but compliant enough in the off-road areas to be comfortable. 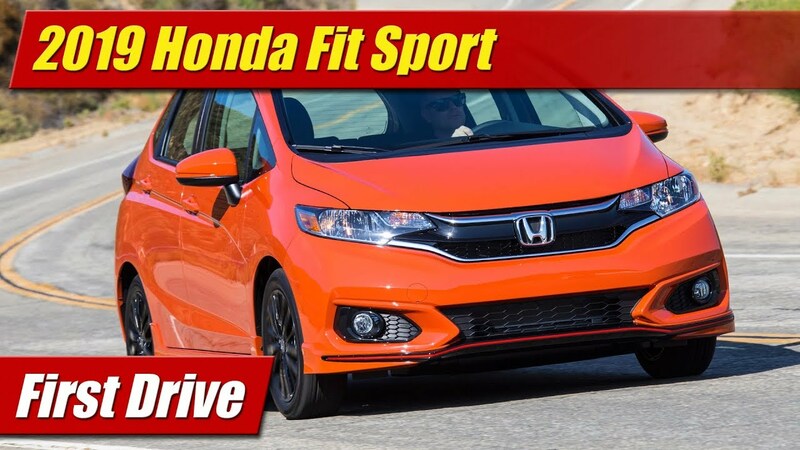 With the variable ratio steering system, it made it very maneuverable in tight spaces. The 360 camera system, made even parking easy. 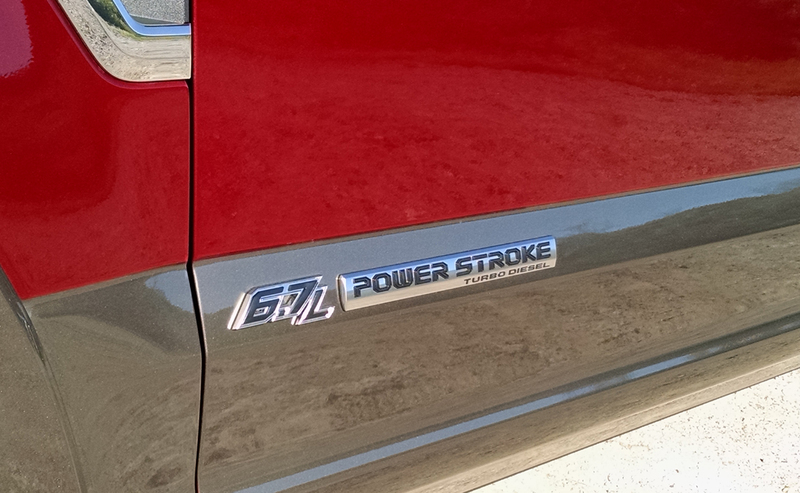 Power from the 6.7 liter diesel V8 is much akin to the thrust you feel in a jet airliner on take off. Movement off the line is slow then the power pushes you into the seat. 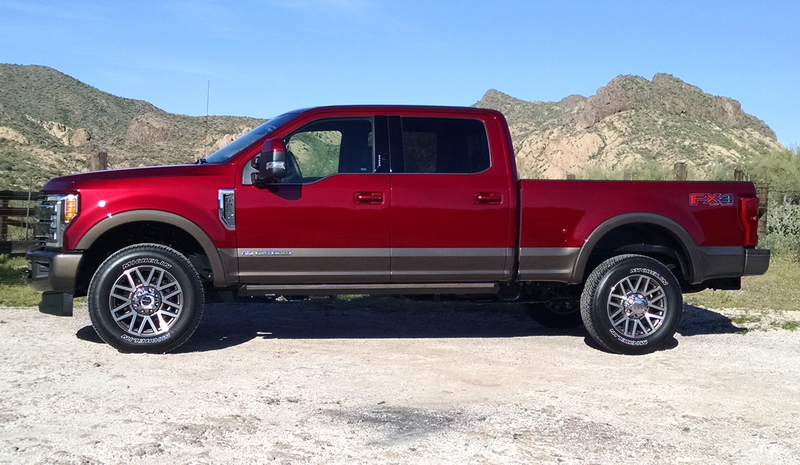 With the truck weighing as much as two conventional cars, it’s not muscle-car fast but plenty quick. 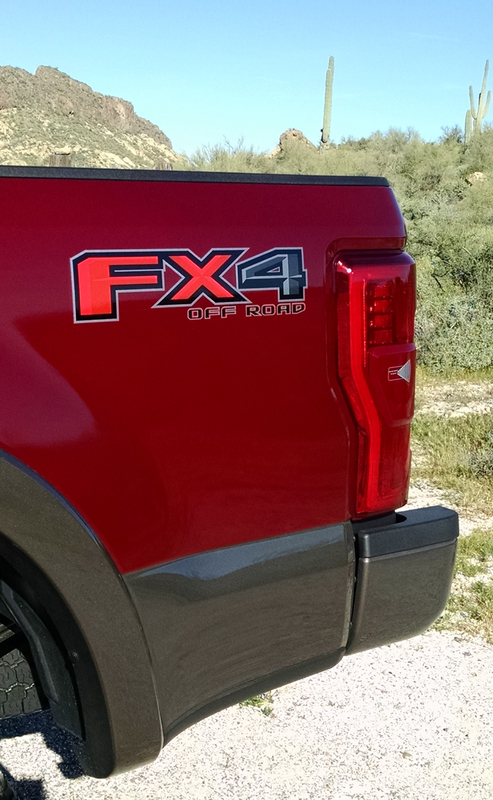 The six-speed automatic transmission shifts smoothly and in a more refined way than we found with the RAM Cummins and GM DuraMax HD trucks in the last round of tests we did with them. Fuel economy for our week was 15 mpg combined, not bad for something this large. 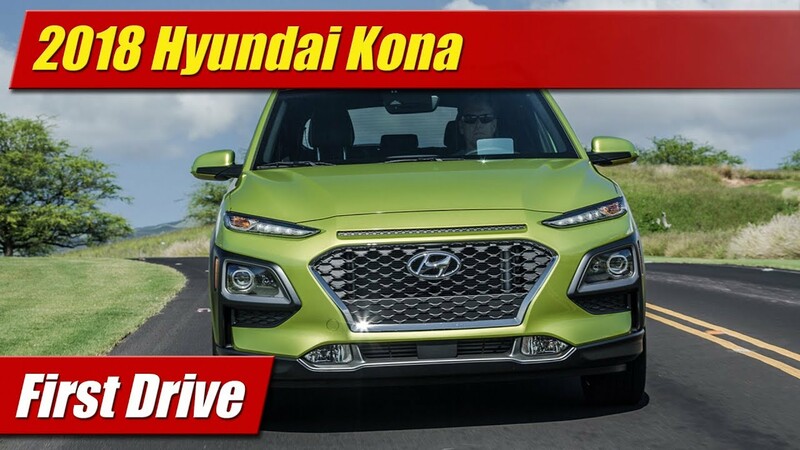 Priced at $77,390 our tester was reaching near the top but there is still easily another $10-15k to spend on these trucks if you pile on more options. They are expensive but you must always remember that heavy discounts are the name of the game when buying one. 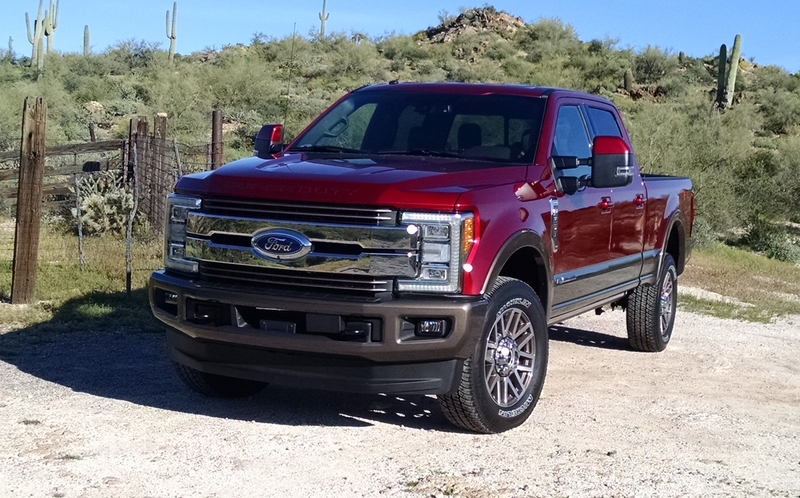 In the final takeaway, we came away very impressed with the feeling of solid quality the new F-Series Super Duty offers up and feel that owners of previous generations will enjoy the sharper handling, the improved towing and hauling capacity, and the new technological features it brings.